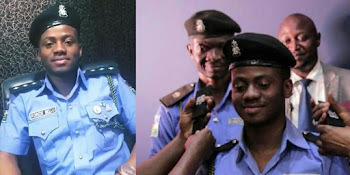 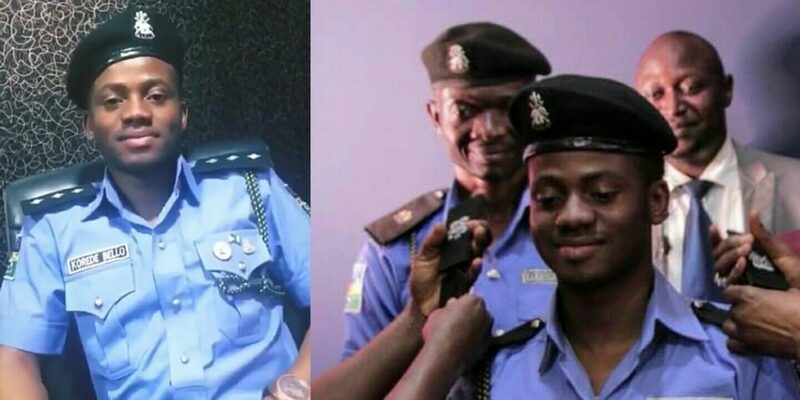 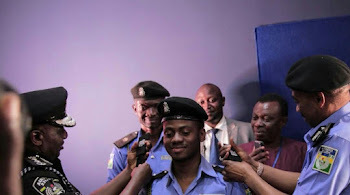 The Inspector general of Police, Ibrahim Idirs yesterday decorated Mavin act, Korede Bello with the honorary title of Superintendent of Police. I want to be part of the solution, not just paying lip service to nation building. 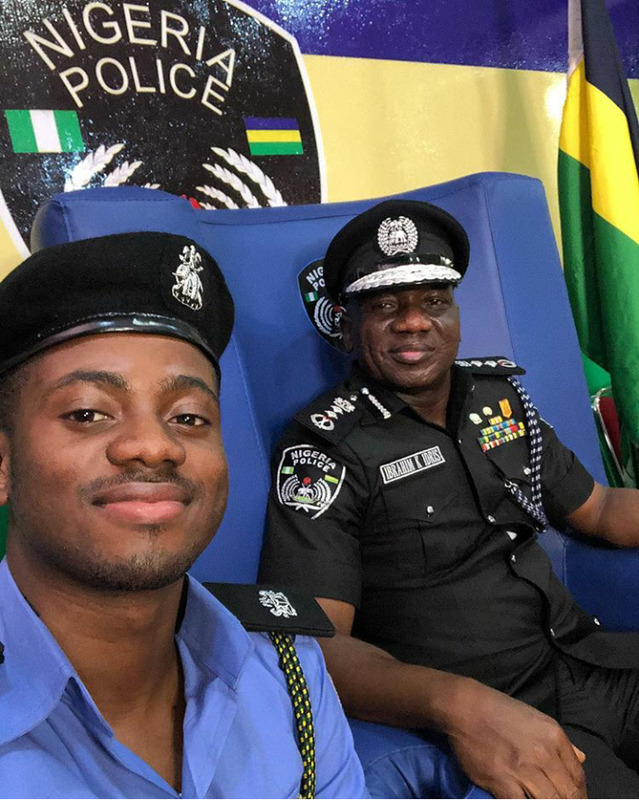 Rare selfie of SP Korede Bello and IGP Idris K. Ibrahim. Say hello to the new Doro M3GA Superintendent of Police.